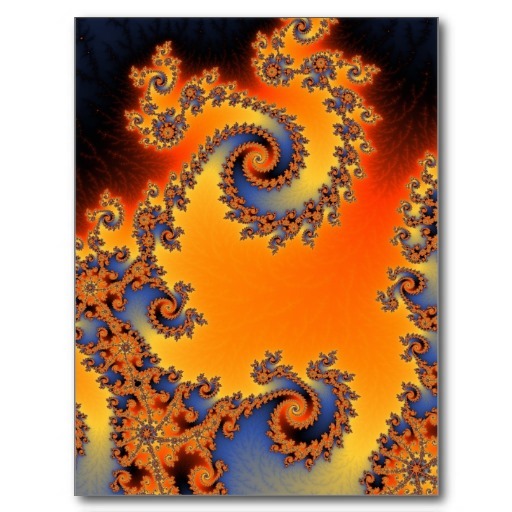 Today, Mandelbrot Explorer version 3.4 was released. This is somewhat overdue, given the previous release was over 5 years ago. This doesn't introduce any big new features, but it was a chance to fix several things that had broken since 3.3 was released in January 2011. It also signifies a return to active development - expect work on 3.5 to begin soon! Let's start with compatibility. At the more recent end, the new version is fully compatible with Windows 10. At the oldest end, version 3.4 is compatible but no longer supported with Windows XP. Microsoft have ended support for Windows XP. Windows XP is not blocked for Mandelbrot Explorer — the installer and the application both run. However, because the world has moved on from Windows XP, there may be some features which no longer work on some Windows XP installations. 1. Facebook had changed their API and permissions model since the release of 3.3. Version 3.4 has been updated so that the Facebook integration feature works with their current workflow. See what exciting images you can create, then use this feature to share them on your wall for all your friends to see! 2. The Zazzle Integration feature has been disabled — temporarily. It used to use "FTP" to upload the images ready for Zazzle to pick them up and print them on your t-shirts, etc. I had made a number of changes to make this web server more secure, and one of them was to disable FTP on the server. That broke the Zazzle upload feature, an unfortunate consequence of the necessarily increased security. This is very much something that can be fixed, but version 3.4 was overdue, and it would have delayed all the other fixes if I'd waited until Zazzle uploads were working again. 3. Lastly, Kuler was Adobe's community-driven colour palette generator. Adobe discontinued Kuler, replacing it with something called Adobe Color. This has now API, so no way for Mandelbrot Explorer to interface with it. This feature has had to be removed permanently — having reached out to Adobe, it seems this isn't coming back. We do, however, plan to find an equivalent for a future version. Any saved Mandelbrot Explorer colour schemes that made use of Kuler will still work. There is one new feature (and many minor tweaks): You can now export the calculation results for any fractal you draw as a CSV (comma-separated) file. You can then work with the data in Excel or any other application you wish. CSV files cannot be re-imported back into Mandelbrot Explorer. Just a caution: They can be quite large files. Download version 3.4 today to enjoy these new features.